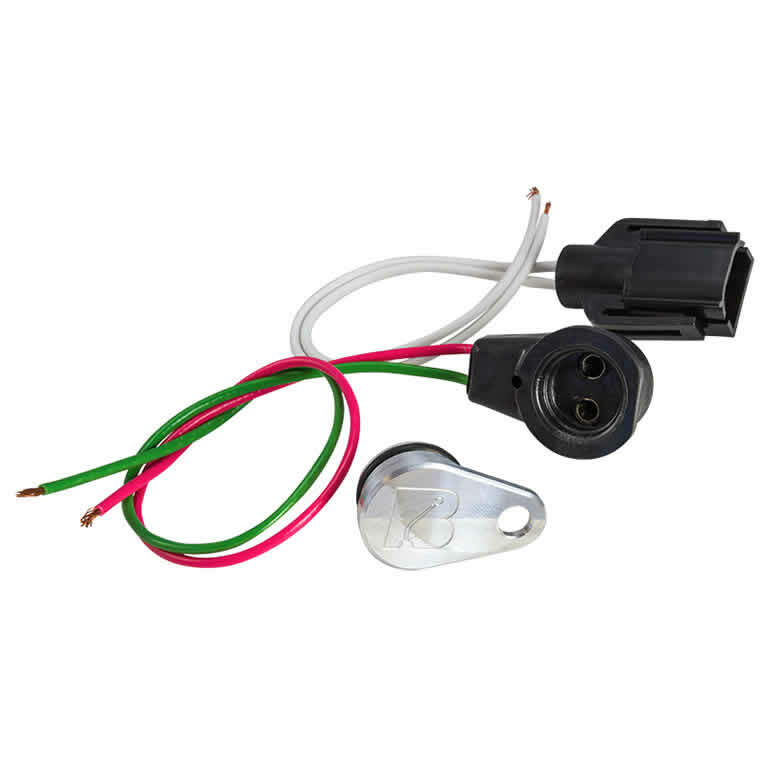 Ford TKO 500/600 install set including a mechanical speedometer hole plug, vehicle speed sensor (VSS) harness, and reverse light switch. This plug will block off the mechanical speedometer port opening on Tremec TKO, 3550, Borg Warner T45, T56, Ford T-5 and the T56 Magnum as well as Legend LGT-700 transmissions. If you’re running an electronic speedometer this is a must have. Machined out of billet aluminum. Includes the o-ring. 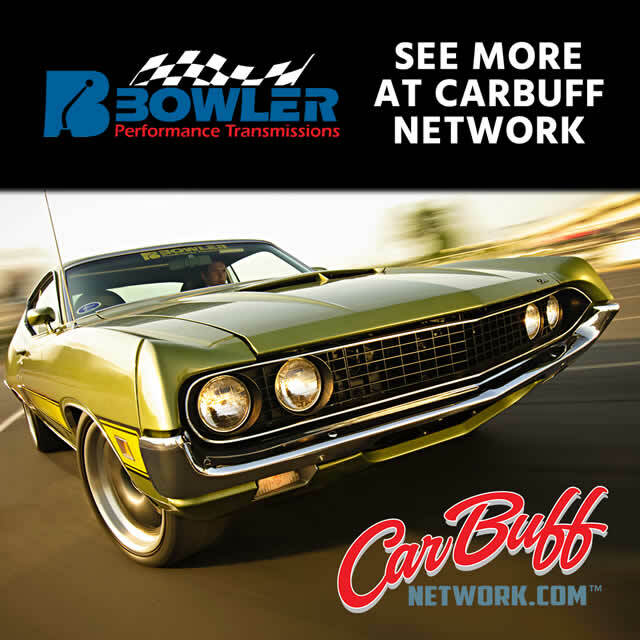 Are you looking for other hard to find items such as Pigtails, speedometer gears, slip yokes, hydraulics or even a complete Tremec or Legend transmission? Look no further, we can help.